Save the date! 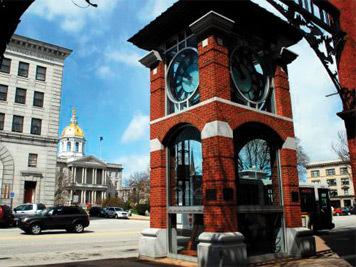 Business Showcase 2019 is on Monday, April 15 from 4:30 to 7:30 p.m. at the Grappone Conference Center in Concord, New Hampshire. This popular event features the products and services of Greater Concord Chamber of Commerce members from a variety of industries in a friendly, local atmosphere that makes networking easy. Showcase is open to the business public—all are welcome to attend! 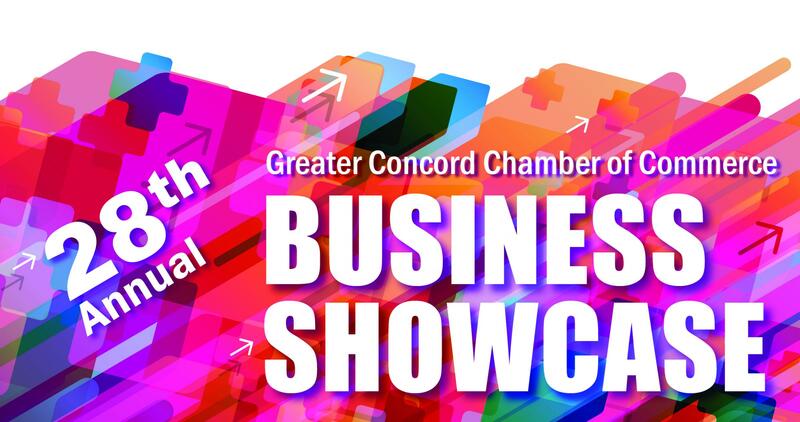 Business Showcase is the perfect opportunity to meet Greater Concord Chamber members and see firsthand why our area offers such a dynamic business climate. Tickets can be purchased for $10 online or at the door and include tasty food samples from our Hospitality Sponsors! 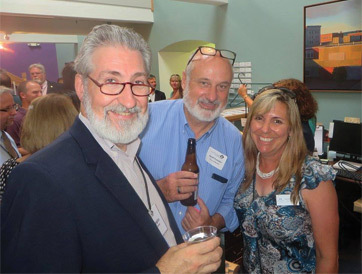 As a member of the Greater Concord Chamber of Commerce, you are uniquely positioned to enhance your brand recognition by sponsoring chamber events like the Annual Business Showcase. Please contact Events Manager Bryanna Marceau at bmarceau@concordnhchamber.com if you would like to get involved. Who's exhibiting at the 2019 Business Showcase? Please check back regularly to see our growing list of exhibitors! *Special thanks to our event partners and hospitality sponsors, noted in bold above.